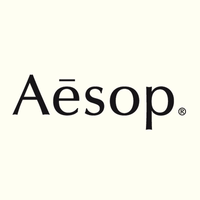 In the aromatic calm of the Aesop care spaces, Men and Women's Facial Appointments have been designed to balance, stimulate and intensely nourish the skin. Directions: Should you arrive by automobile, parking is available in the Platform parking structure on Landmark Street. Surrounding metered parking is also available on Landmark Street and Washington Boulevard.